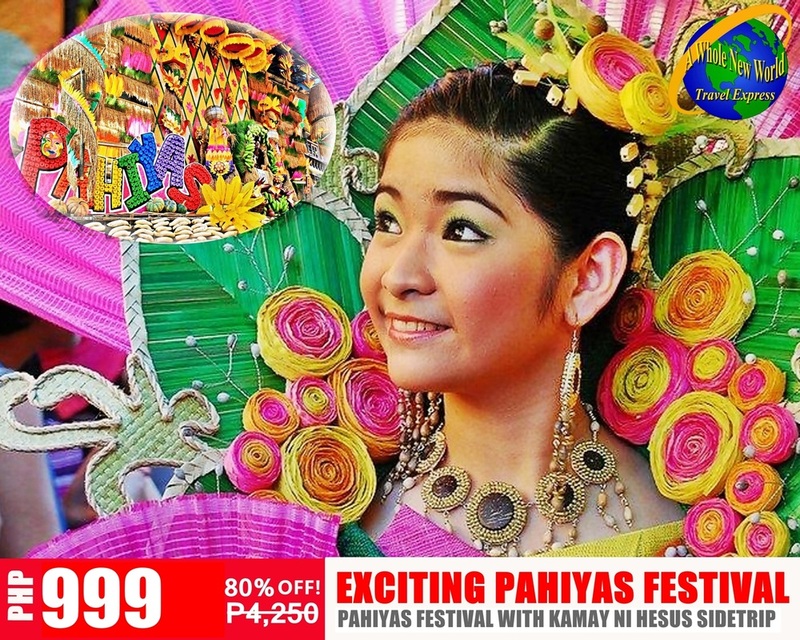 Sinulog Festival is a religious festival which is held in the honor of Sto. Nino. This is a joyous festival which features a very long parade of people wearing colorful costumes as they dance to the beat of the drums, trumpets and gongs. NOTE: Tour is on a seat-in-coach basis. 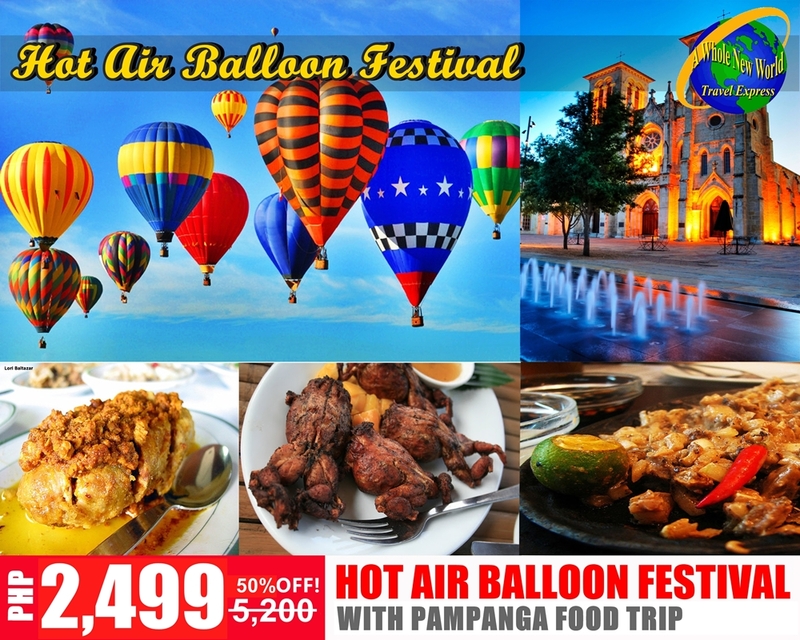 Mactan Tour: Visit Lapu-Lapu monument, Magellan's Shrine, Guitar factory and souvenir center.